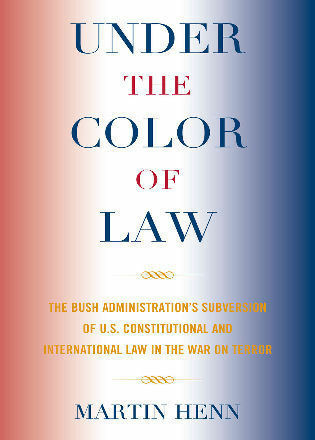 Steven E. Schier is Dorothy H. and Edward C. Congdon Professor of Political Science at Carleton College. 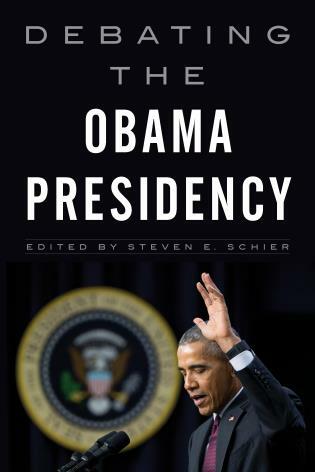 In Debating the Obama Presidency, Steve Schier has assembled a stellar cast of American politics scholars who have written provocative and insightful essays spanning the major topics of the Obama presidency, from electoral politics to foreign policy. 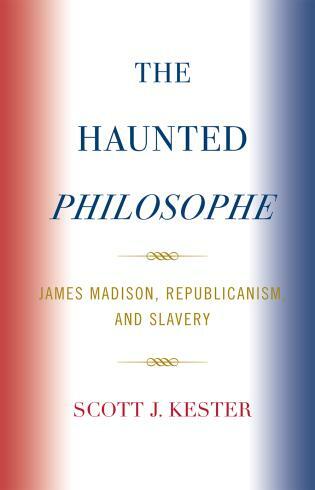 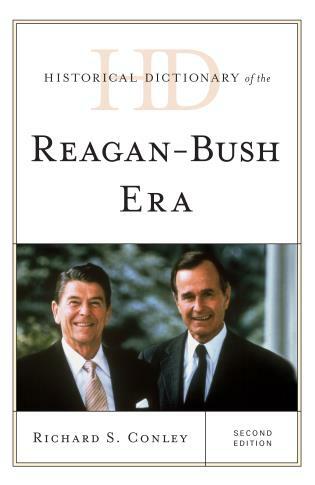 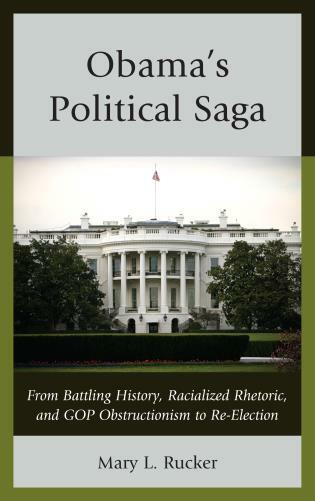 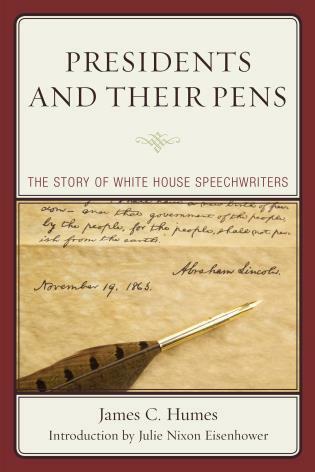 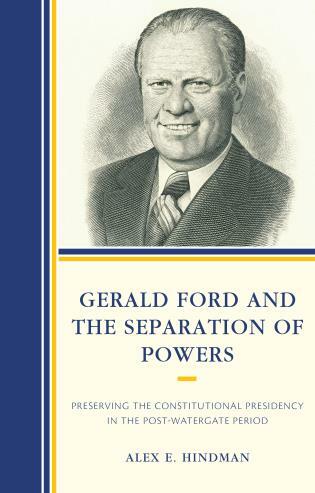 Whether your politics are right, left, or center, each essay in this well balanced collection will capture your interest. 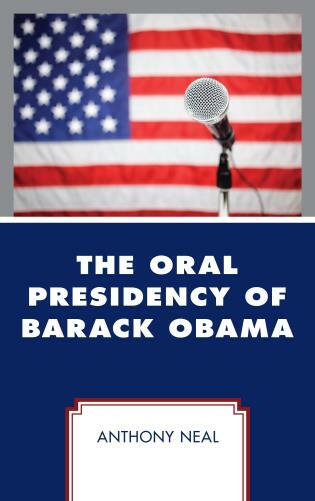 Debate format will spark classroom discussion and encourage students to make up their own mind about the Obama legacy. 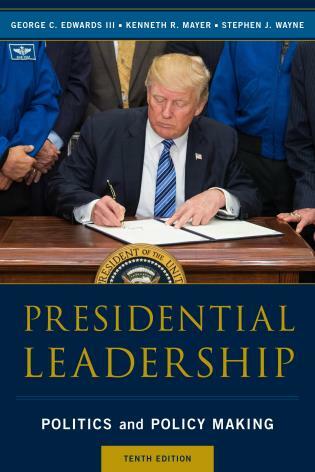 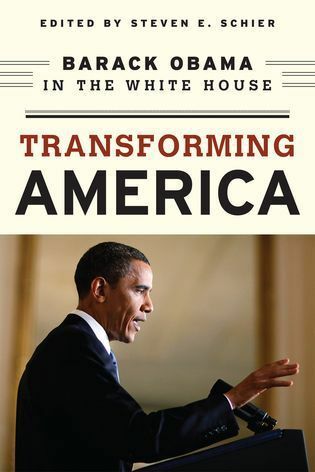 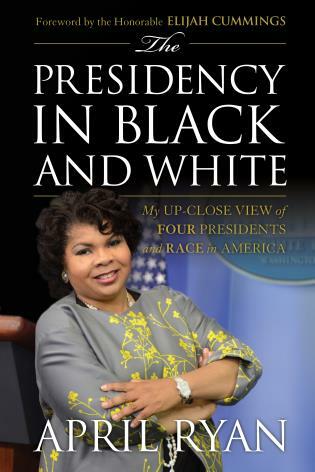 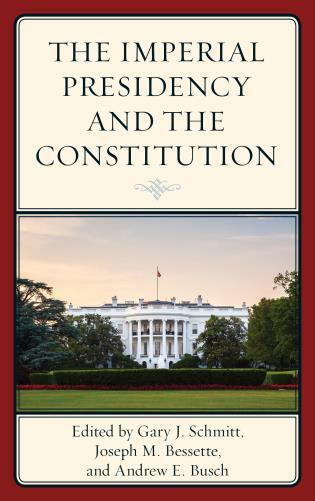 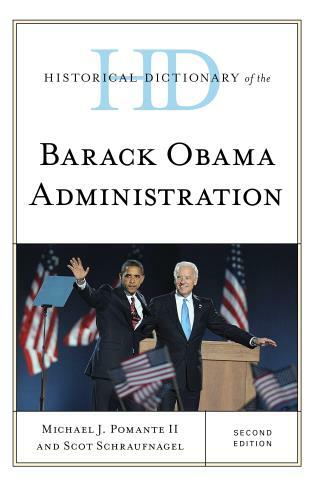 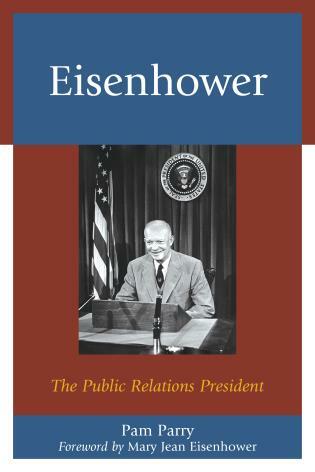 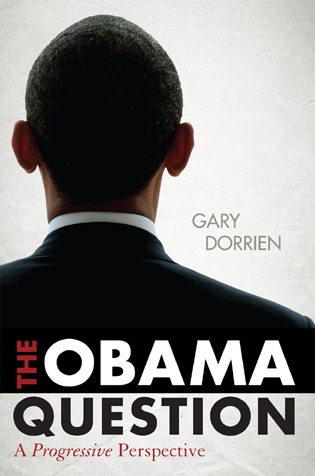 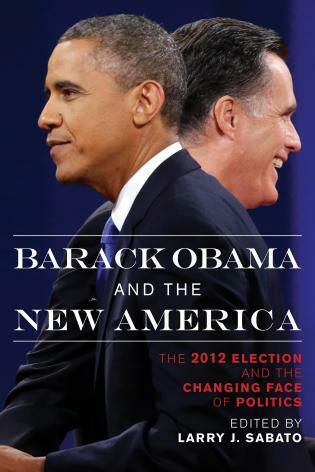 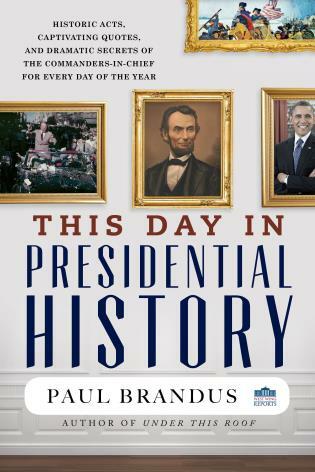 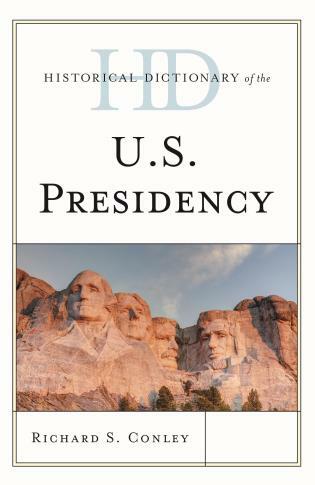 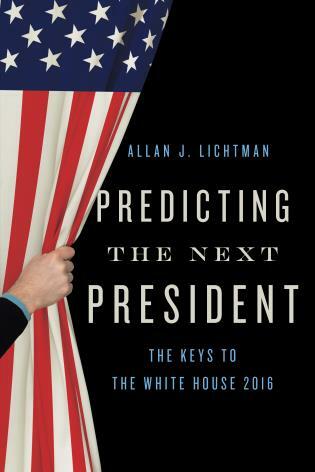 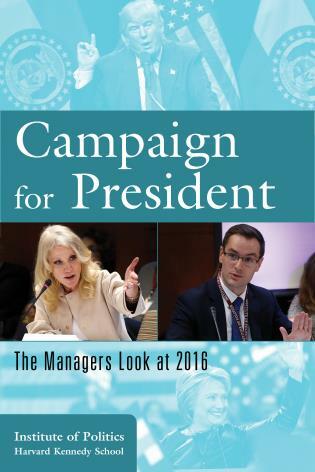 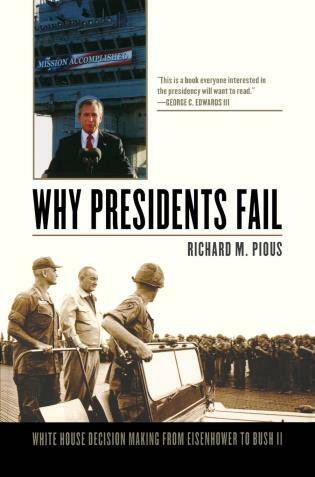 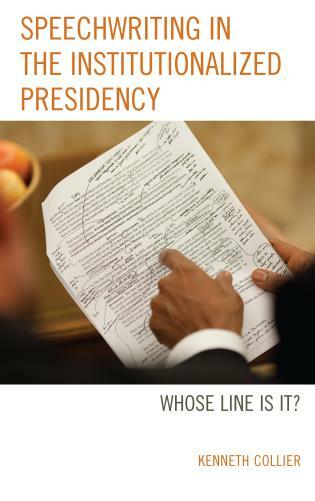 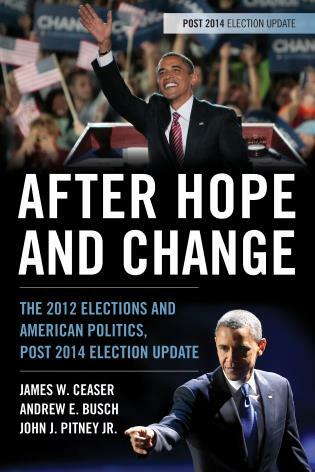 In covering all aspects of Obama’s policies, from foreign affairs to healthcare to immigration, the book is ideal for courses on the Presidency. 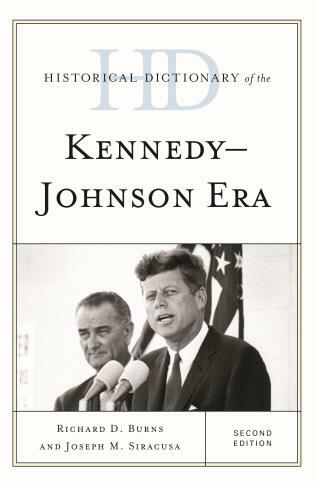 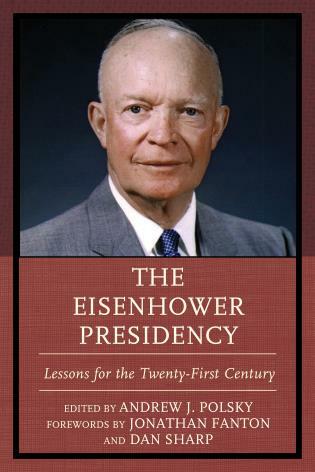 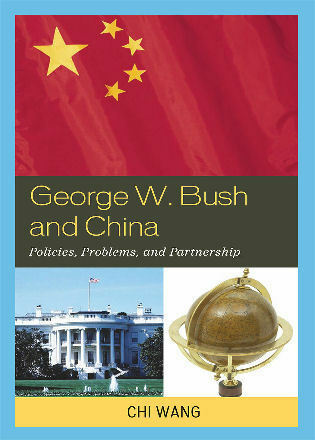 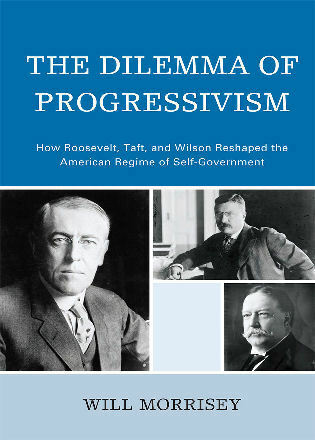 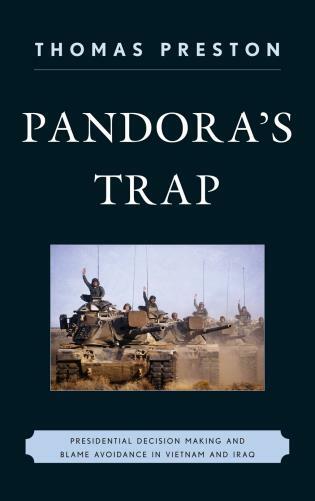 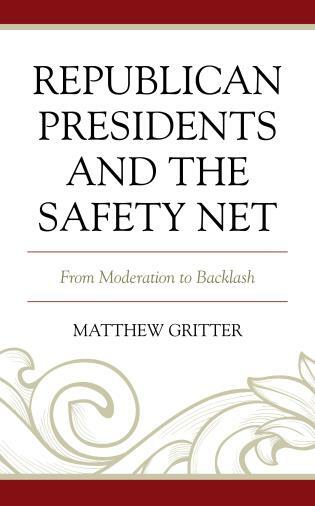 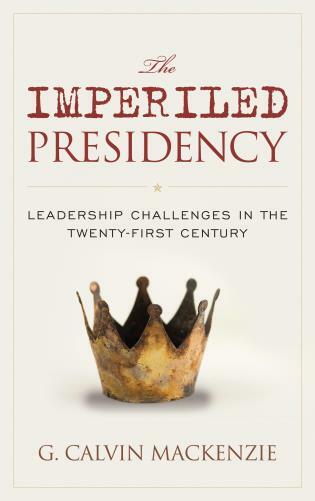 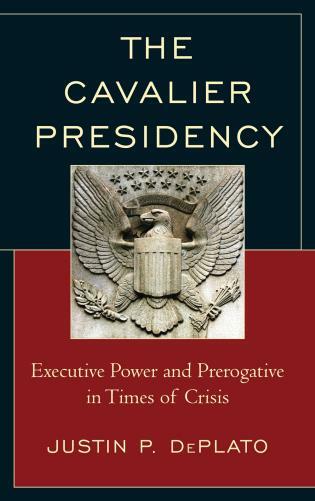 Contributions by Alan I. Abramowitz, Emory University; Andrew E. Busch, Claremont McKenna College; Peter Juul, Center for American Progress; Lawrence Korb, Center for American Progress; William G. Mayer, Northeastern University; Ruth O’Brien, City University of New York Graduate Center; John J. Pitney Jr.. Claremont McKenna College; Danielle Pletka, American Enterprise Institute; Daniel E. Ponder, Drury University; Steven E. Schier, Carleton College; Raymond Tatalovich, Loyola University Chicago; and John Kenneth White, Catholic University of America.